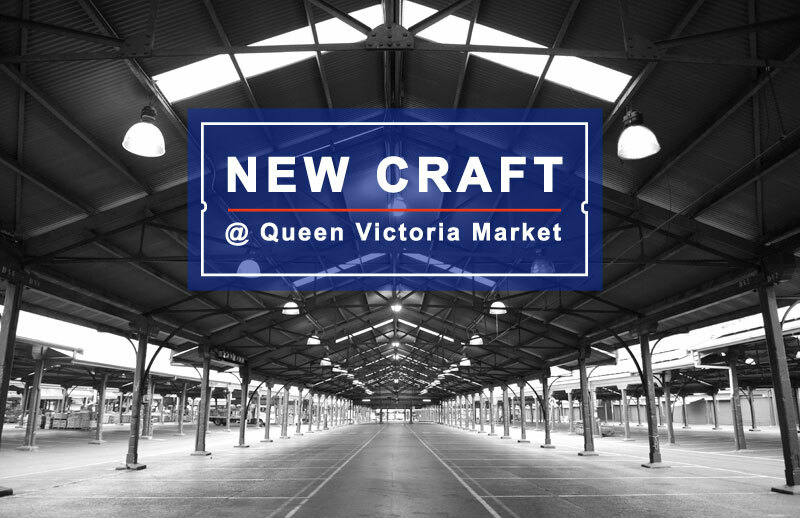 This year I’m making a more concerted effort to do markets – and kicking off this effort with a semi regular spot at Craft Vic’s new venture – New Craft at Queen Vic! I’ve always loved Queen Vic market for fruit, veg and of course boreks – and excited to join the talented artists in the first event next Sunday, April 6th. I’ll be on a stand with my pal Amanda from Macaroon Kids – she has the sweetest handmade kids clothes, and I’ll be selling printed wares like cards, prints and original paintings. And eating boreks. Hope to see you there!